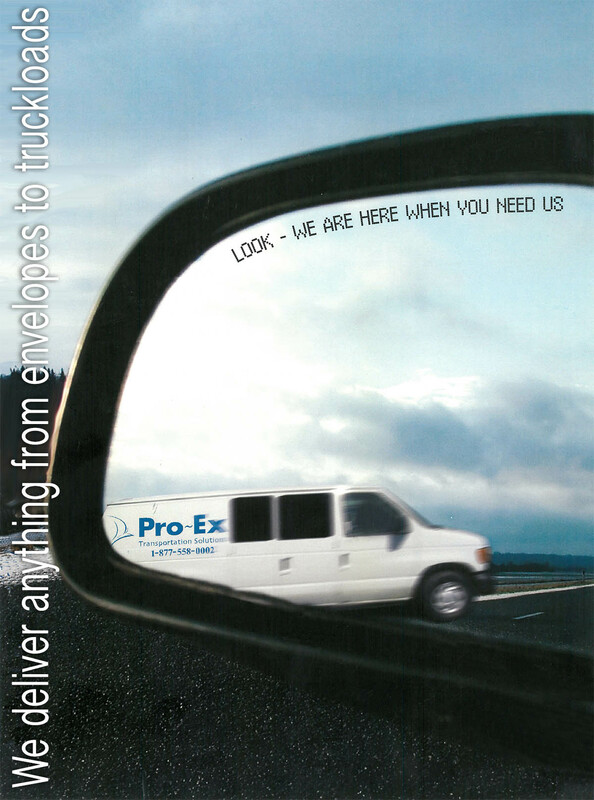 Pro-Ex Transportation Solutions, is the largest 'Boutique Courier Services' company in Atlantic Canada. Pro-Ex evolved from the merger of a courier company and Pike Transportation Limited, both members of the Pike Group of Companies and has been a premier Courier Services transportation company in Atlantic Canada since 1982. To request a login please contact Pro-Ex Sales or click and complete the request form.